We know meeting someone for the first time can be intimidating, and going to a new church for the first time can be nerve-racking. We want to help make your first experience at The Gate a great one! 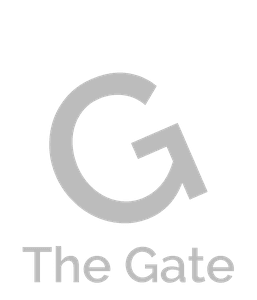 The Gate has multiple locations across Northwest, Indiana. Find each location address by clicking here. You’ll see all styles of dress. A few may wear a suit and tie or dresses for the women. Some will wear jeans and t-shirts. We may even see shorts if the weather is warm enough. To answer your question, choose an outfit you already own, one you feel comfortable in, and join us. What can I expect? We will have a fairly typical worship schedule. We will sing some songs, have a short greeting time, I’ll share a message (my intent will be to share hope), we will sing some more. We will attempt to have a blend of songs and music all ages can enjoy. And, yes, in case you’re wondering, we will receive an offering. Our offerings support the full range of ministries we offer in the church, community, and around the world. You are welcome to participate during this time. I certainly hope not. It will be a primary goal not to do that. I don’t personally like to be embarrassed when I visit somewhere new, even in a church — and I’m a pastor — so my goal is to create an environment that is comfortable for all. You WILL NOT be singled out as a guest. We don’t make guests stand, raise their hand, or even fill out a card if you choose not to do so. That’s a great question. And, I’m really trying to help when I suggest you get here a few minutes early. Maybe even as many as 10 or 15 minutes early. It takes a little while to make your way through our building, especially if you have children to check into our children’s areas or this is your first time. We especially want you to find a seat where you are most comfortable (some want up close — some want in the middle), and you’ll feel more acclimated to the room if you have a few minutes to adjust before the service begins. We have a special connection card you can be reading and a full service café for coffee or breakfast while you wait for the service to start. Absolutely. Birth through 5th grade have their own activities designed especially for them. They will enjoy a worship experience that will engage them at their level. 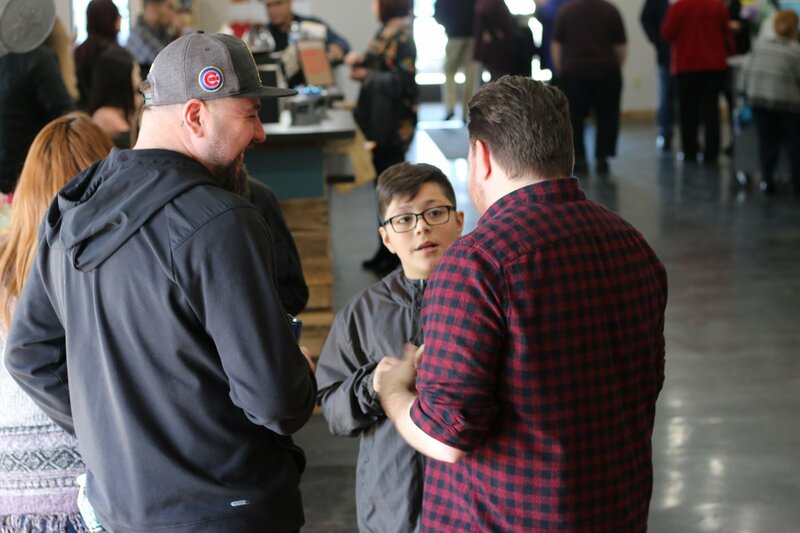 Of course, we don’t keep you from bringing children with you in the worship service if that is more comfortable on a first visit, but our experience is that they truly do enjoy the service designed for them. Either way, we love when entire families join us. Can I only come one time? Really, for what am I signing up when I come to one of the Worship Experience? There’s no obligation beyond your first visit. It’s a “free look”. Promise. Being honest, we do ask you to fill out a contact card and, if you do, we will follow up with you. And I hope you do. I love seeing who God brought to us as guests. I love meeting new people. But, even if you fill out a card, we allow you to tell us how you want to be contacted. Phone, email, social media, or visit — or none — you tell us. We won’t put any unfair pressure on you to ever come again. We hope you will, and we’d love if your visit triggered that desire in you, but that’s your call — not ours. I hope that answers some questions of those who think about visiting theGate. I’d be honored if you were our guest. What's the culture like at The Gate? 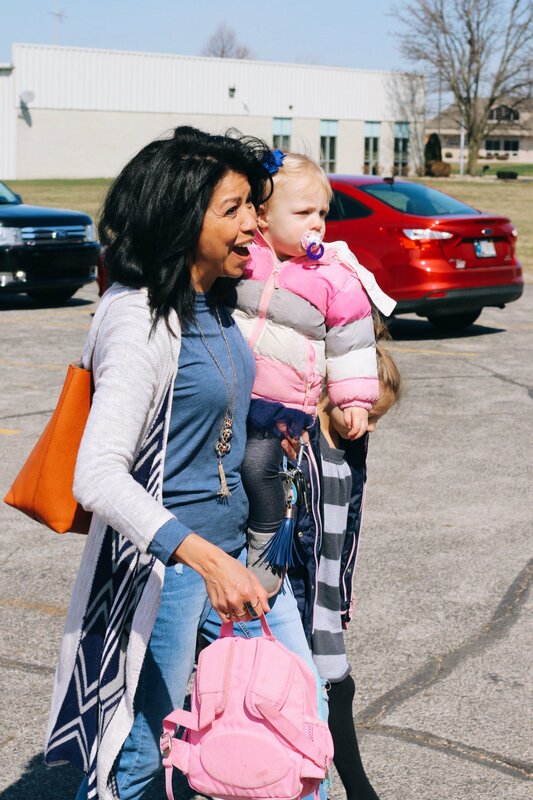 We believe that kids should have a blast at church every single week - and at Kids at The Gate, we make this a priority. The other thing we make a priority is your children’s safety. Because of that, we have a detailed check-in process for our Kids program the first time that you visit. You’ll want to leave yourself an extra ten minutes to get signed in for the Kids at The Gate experience. Kids at The Gate is offered at every church service for kids ages infant through Grade 5. Ready to check out The Gate in person? We can't wait to meet you in person. Simply fill out the form below and we'll make sure to give you the VIP treatment upon your first visit. "Me and my family love this church! It's our church for life!"